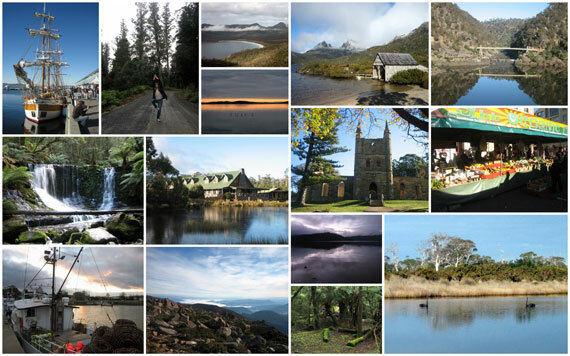 Tasmania’s diversity and relatively compact size makes it a perfect holiday destination. The landscape can change from rainforests and highland lakes to long white beaches within a 90-minute drive. One quarter of this beautiful state is made up of wildlife-saturated national parks. Tasmania is famous for its wilderness, which ranges from the wildest of ocean dunes to near-impenetrable rainforests, rugged mountain ranges, soaring sea cliffs and fragile alpine moorlands. Tasmania has a wonderful heritage of historic buildings, many now adapted for use as B & B accommodation.